OUR COMPETITION AT 9-10 MONTHS! Our course is unique in that it is the only one taught in an actual practicing dental office.  We have over twenty years’ experience in teaching students the art of dental assisting and constantly updating our course as techniques and the profession changes. Become a Dental Assistant in Twelve Saturdays. Our course is unique in that it is the only one taught in an actual practicing dental office. You will learn the state-of-the-art methods in assisting. This is a two day class which is a combination of didactic, laboratory and clinical instruction. The program is designed to meet the requirements of the Dental Board of California. You will receive a study guide to review before the program begins and to use as reference during the course. Dental assistants hired after January 1, 2010, that are not RDA’s, are required to take an 8-hour training course in Infection Control. We offer this course in conjunction with a certified 2 hour Dental Practice Act course which is also required by the Dental Board of California. The Dental Board of California certifies Dental Assisting Institute’s Coronal Polishing Course and successful completion is required in order to take the RDA examination. The course is divided into 3 sections, (a) 4 hours of didactic training, (b) 4 hours of laboratory/pre-clinical training and (c) 4 hours of clinical training. This 4-Hour course, approved by the Dental Board of California, includes theory & laboratory experience on a banded typodont and involves clinical application of cement removal from orthodontic bands using an ultrasonic scaler. 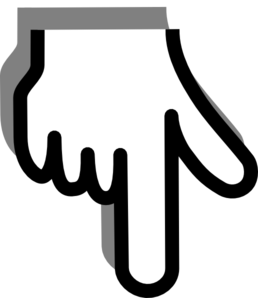 PowerPoint presentation and course manual will be utilized. The California RDA Written Examination and Law and Ethics Prep Book is a required text for many Dental Board Approved RDA schools in California. This book is now available to assist you in passing the RDA Written Examination. The textbook organizes the subjects tested on the written examination in a clear and simple manner. The books were written exactly to the State Board Examination plan and the Content Outline.